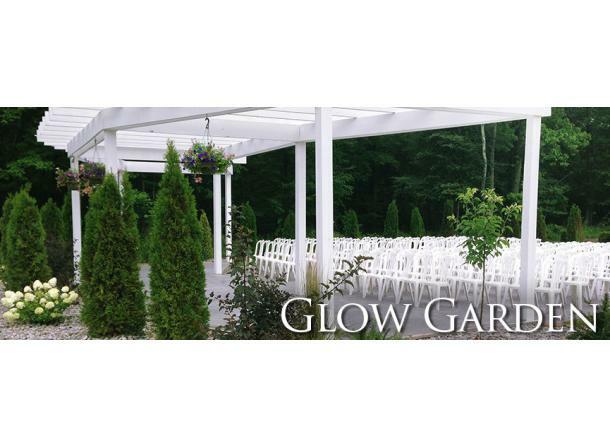 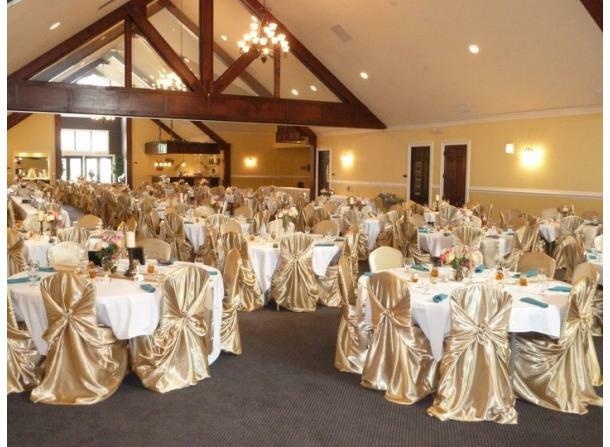 The new-remodeled Golden Glow Ballroom facility seats over 1,000 people offering three different banquet rooms. 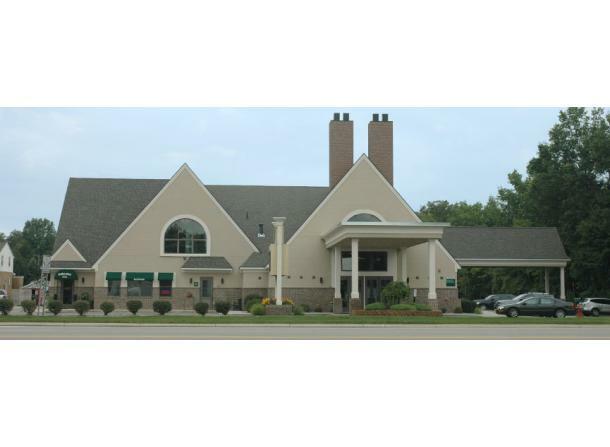 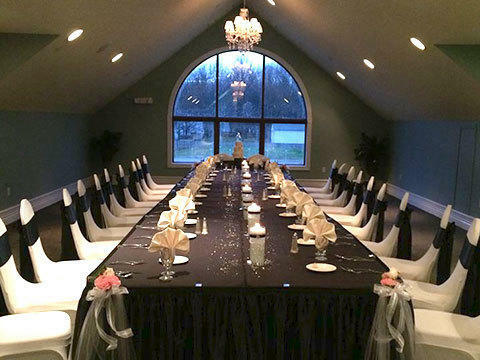 Accommodating all types of full service parties, 20-800 people. 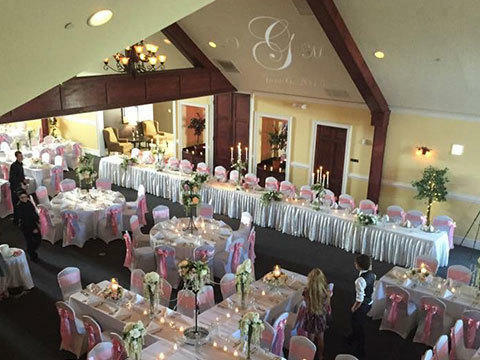 Description: The facility has been professionally decorated and equipped with dimmer controlled lighting, air-conditioning, and a complete sound system for speaking, DJ, and dinner music. 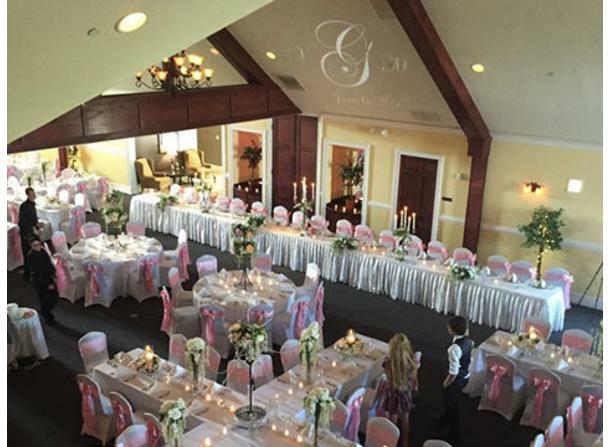 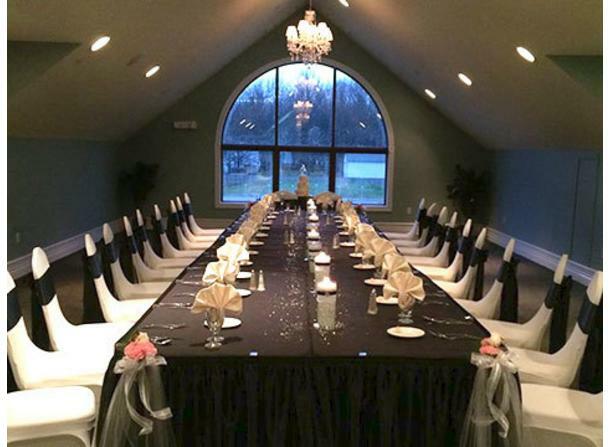 Each banquet room has separate restrooms, complete bar facilities, large dance floor, private bridal suite, and much more. 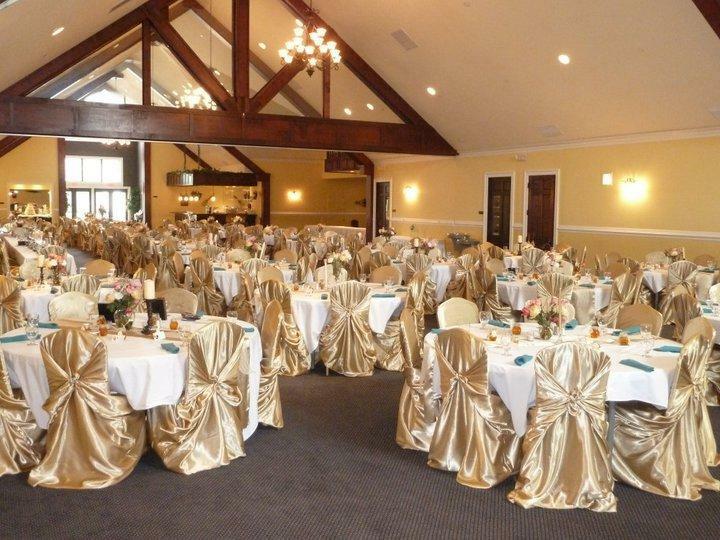 Room layouts & configurations for seating capacities of 20, 50, 75, 145, 200, 300 up to 800!